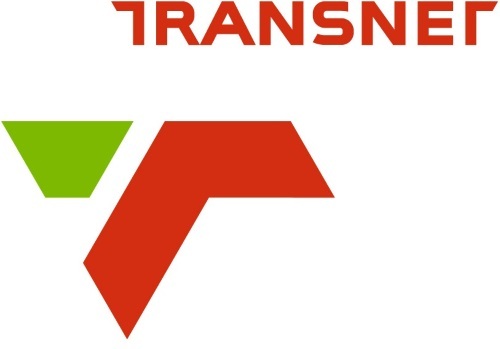 Reports in the City Press on Sunday state that four senior Transnet executives, including chief executive officer Siyabonga Gama, could face suspension this week over allegations of involvement in state capture. An Arbitral Tribunal of the London Court of International Arbitration (LCIA) on Thursday (2 August 2018) confirmed that the Government of Djibouti was acting illegally when it seized control of the Doraleh Container Terminal from DP World. The LCIA Tribunal ruled that Doraleh Container Terminal’s Concession Agreement “remains valid and binding notwithstanding Law 202 and the 2018 Decrees”. 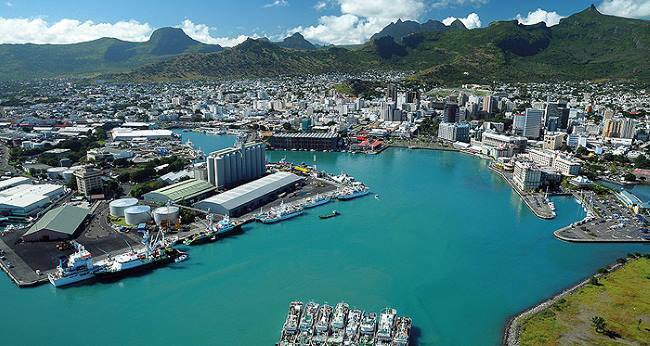 Law 202 and the referenced decrees were devices enacted by Djibouti to seek to evade Djibouti’s contractual obligations, and these have been found to be ineffective in law. DP World said that it would reflect on the ruling and review its options. The Djibouti government subsequently issued a statement that it “does not recognise” the ruling. It said that under Law No. 202 which had been enacted in 2017, along with a number of decrees issued this year, the government has the power to terminate the contract with DP World, which it says it has done. On 22 February 2018, the Government seized control of the Doraleh Container Terminal from DP World, who had designed, built and operated the terminal following a concession awarded in 2006. The Terminal became the largest employer and biggest source of revenue in the country and, says DW World, has operated at a profit every year since it opened, and has been found to have been a “great success” for Djibouti under DP World’s management. 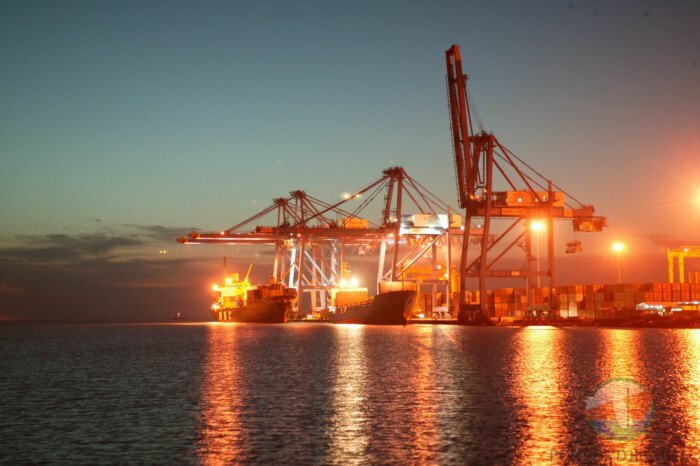 The illegal seizure of the Terminal was the latest development in a campaign by the Djibouti government to force DP World to renegotiate the terms of the concession. The matter was taken before another LCIA tribunal led by Lord Leonard Hoffmann, Peter Leaver QC and Sir Richard Aikens, all highly respected English jurists, who found the concession terms to be “fair and reasonable” in 2017. As a result of the enactment of Law No. 202 in Djibouti, which claimed to empower the government to terminate its infrastructure agreements, DP World said it was compelled to commence a new arbitration in February 2018 seeking a declaration that the Concession Agreement was valid and binding on the Government. 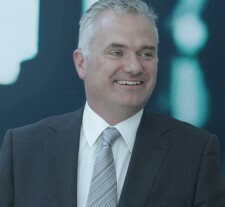 “The Tribunal, comprised of Professor Zachary Douglas QC, has definitively confirmed that the Concession Agreement, which is governed by English law, remains binding and in force notwithstanding the Government’s purported termination of it under Law 202,” said DP World at the weekend. “Today’s statement by the Djibouti government states that it does not acknowledge the decision of the London Court of International Arbitration demonstrates that Djibouti does not recognise the international rule of law. The Court’s decision upholding the continuing validity of the Concession is based on recognised principles of international law and is internationally binding both on the Djibouti government and so far as third parties are concerned,” said DP World on Thursday. However, in view of the fact that the Djibouti government is disputing the validity of the ruling and that DP World management has already been obliged to vacate the terminal, leaves the Dubai company is a difficult spot in regards to any hope it might have had in continuing with the management and operations of Doraleh Container Terminal. At the end of July, Businesswomen’s Association (BWA) hosted their annual Regional Businesswoman of the Year Awards (RBWOYA) event, where “queens” were crowned for being the best in business. 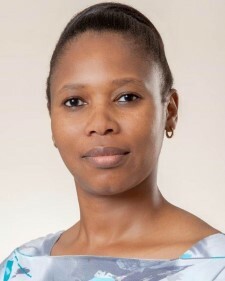 TPT’s East London Terminal Manager, Wandisa Vazi (pictured), took home this year’s award in the ‘women in government’ category. 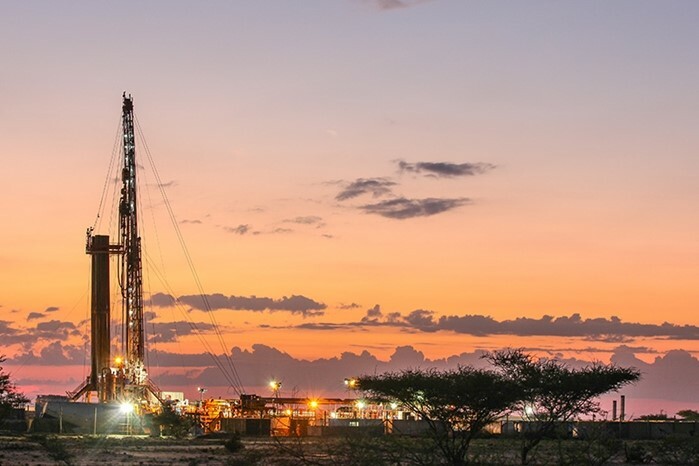 Tullow Oil has stopped work at its Kenya oilfields and halted trucking operations after protests by the local community disrupted a transport scheme, its chief executive said on Wednesday, as reported by Petroleum Africa. The sudden and unexpected agreement reached between Ethiopia and Eritrea to put the past behind them and ‘make up’ as neighbours will have repercussions for not just the two African countries but one or two other neighbours as well. 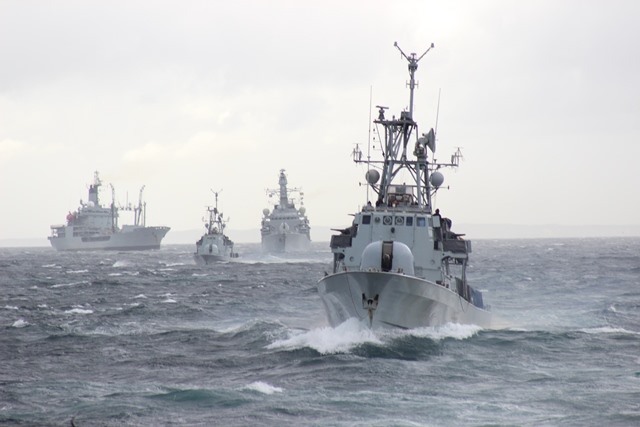 One of these that will be watching developments closely is Djibouti, which shares borders with both Ethiopia and Eritrea but more importantly, is Ethiopia’s most important link with the sea. 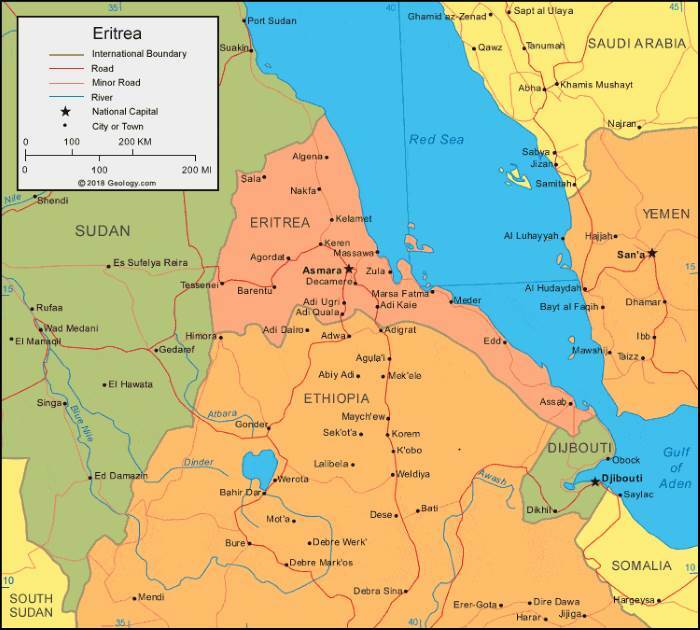 When Eritrea broke away from Ethiopia to claim independence, which caused a deep rift between the two countries as well as a prolonged border war, it also meant that Ethiopia lost its only link to the sea and had become a landlocked country with no longer a coastline of its own. With the independence of Djibouti and the development of its harbour and port facilities, in particular the container terminal of Doraleh, which is now the subject of a dispute between the Djibouti government and DP World, the concessioned operator (see story above), Djibouti established itself as the main gateway port for its bigger neighbour and handles in excess of 90 per cent of all Ethiopia’s seaborne cargo – some reports put it as high as over 95 per cent. Despite the construction of a new electrified railway between Ethiopia and the port at Djibouti, Ethiopia has recently been seen and reported (including in <iAfrica PORTS & SHIPS) making overtures to several other ports for possible outlets, including Berbera in Somaliland and Port Sudan in Sudan. According to reports last week the Ethiopian Prime Minister Dr Abiy Ahmed and Eritrean President Isaias Afewerki agreed to resume telecommunication lines, transport services and trade relations between Ethiopia and Eritrea for the first time in 20 years. 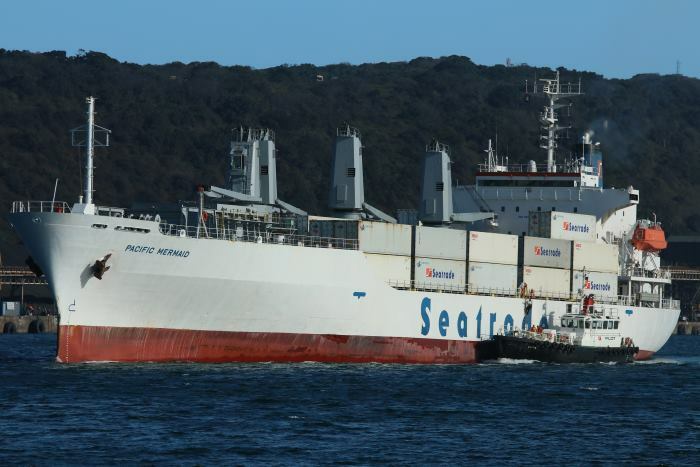 With this preliminary preparations are underway to repair roads leading to the port and upgrade infrastructural facilities in order for Ethiopia to recommence using the Port of Assab. 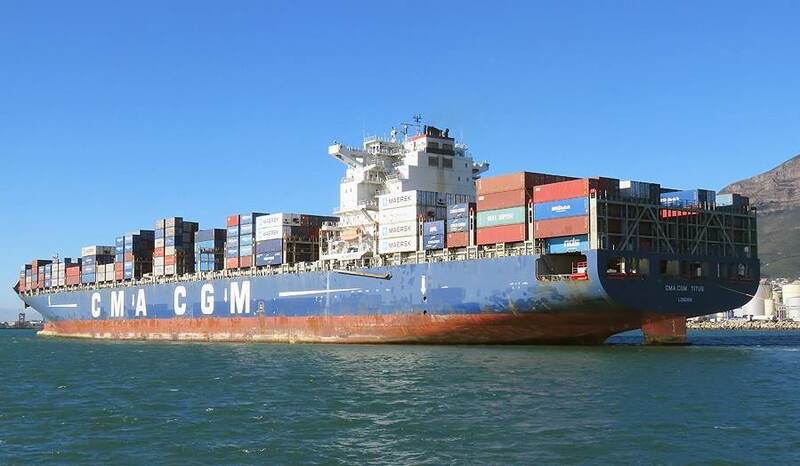 This will have a profound effect on the economy of Eritrea by way of port revenues while benefiting Ethiopia which can now negotiate more competitive terms with existing port services elsewhere. The two countries share a number of things in common, such as language, history and cultural issues. But another factor in the equation lies in the volatility of the wider region, where several wars have been or are being fought and where terrorism is prevalent. By adding another port to its ‘bow’ strengthens the security of Ethiopia’s trade links with the outside world. For Eritrea which has lived in a world of self-induced isolation for several decades, the new and refreshing relationship may bring about a welcome boost to this country’s economy and general standard of living and even an eventual liberalisation of the political situation. 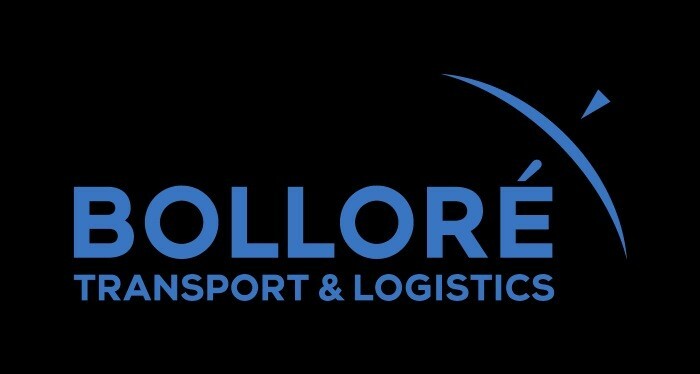 Bolloré Transport & Logistics and Jumia, the latter a company specialising in e-commerce, recently signed a MoU with the Cameroon Customs to facilitate e-commerce in Cameroon and to contribute to its development. 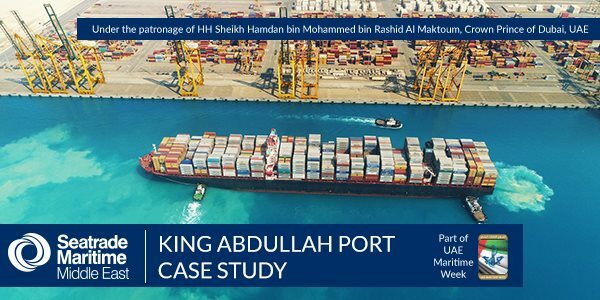 As part of its bid to become one of the world’s major import and export hubs, King Abdullah Port – the Kingdom of Saudi Arabia’s (KSA) first fully privately owned, developed and operated port – has joined the elite list of Gold Sponsors of the premier Seatrade Maritime Middle East 2018 in Dubai in a move that reflects its firm, unwavering support for the growth of the regional maritime industry. Transport infrastructure is a primary driver for expanding trade and sustainable development throughout the EMEA region. This is particularly the case in the SSA (sub-Saharan African) and MENA (Middle East and North Africa) regions, where the integration of transport infrastructure with new development projects is core to regional economies achieving some of the highest GDP rates in the world. Advisian’s Transport and Master Planning Service Line is well suited to respond to these opportunities, providing advisory, planning and engineering services in two key growth areas, notably ports and rail infrastructure. CMA CGM TITUS (IMO 9450636) arriving at Cape Town last week to load 1,438 container and to discharge another 300. 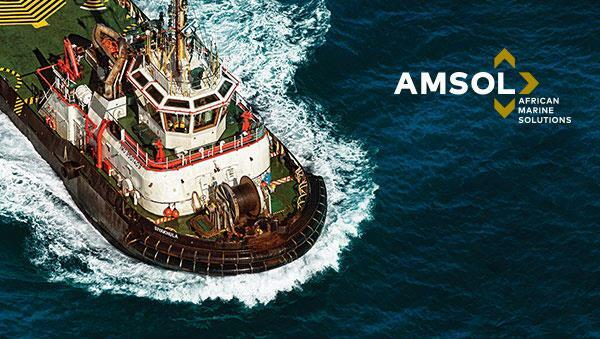 The 109,021-dwt vessel has an overall length of 334 metres and a width of 42.8m and is capable of carrying up to 8465 TEUs. 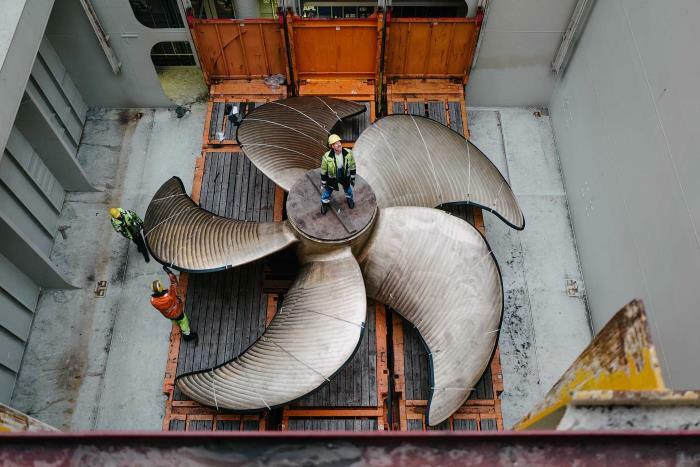 Built in 2011 at the Samsung Shipbuilding & Heavy Industries Co Ltd in South Korea as hull number 1791, the site of these really large ships brings home the realisation of the potential predicament that our ports find themselves facing. 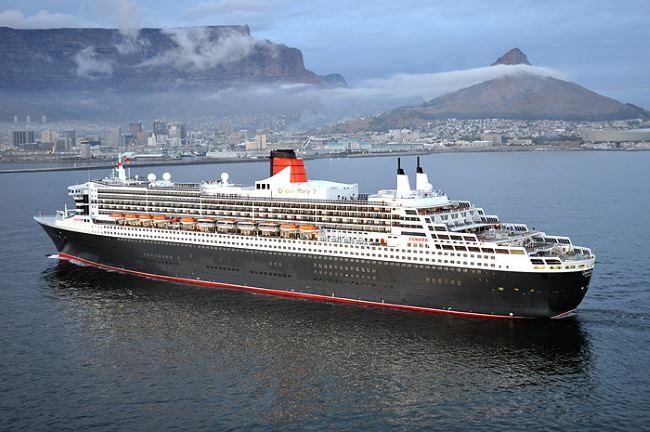 At present the South African economy remains depressed and the port and terminals are coping, as are the associated logistics services related to any ships’ cargo, but what happens when the South African economy eventually climbs out of its depression and ships like CMA CGM Titus and her even larger cousins begin arriving loaded with more cargo than the figures referred to above – how will the terminal then manage, but more urgently, how will our road freight capabilities stand up? In that respect both Durban and Cape Town have constraints even now when the economy is quiet. In Durban much talking has taken place but little is evidenced on the ground or in the planning, other than conceptual long-term planning that is either many years in the making or remains in the realm of ‘never-never’. When the economy turns it will do so suddenly and without anyone realising it until our roads leading to the ports become gridlocked once more. They are close to that already, anyway. 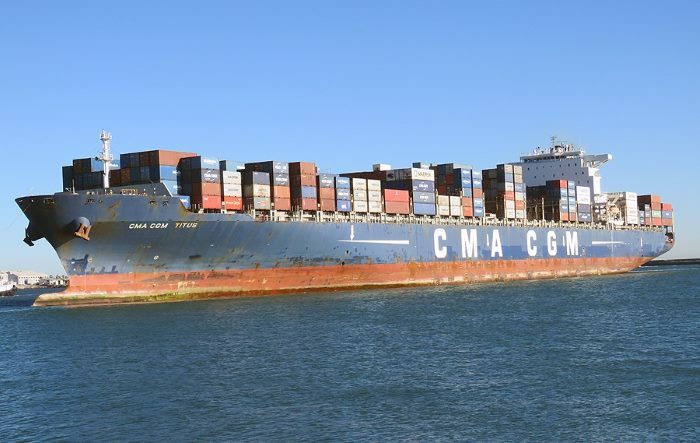 What is looked for is some bold thinking ahead of the storm to take place, not when the clouds are already overhead, such as when three 12,000 TEU ships dock simultaneously each with cargoes in excess of 6,000 TEUs to be discharged. Can anyone imagine that scenario both within the terminal and in the road approaches?